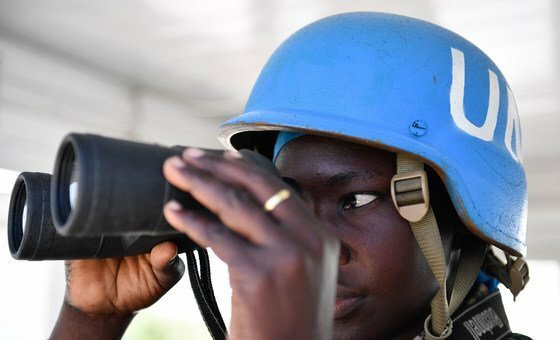 While security has improved in Darfur, inter-communal tensions in the conflict-plagued region of Sudan are still high, with clashes over land and livestock, the head of the joint United Nations-African Union peacekeeping mission said on Monday. 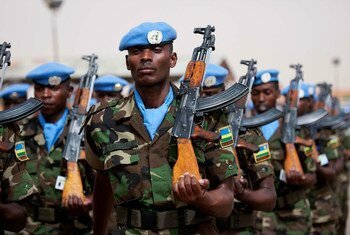 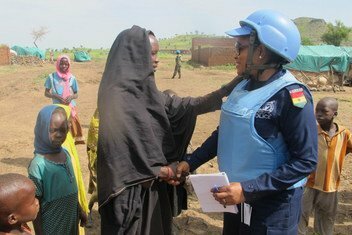 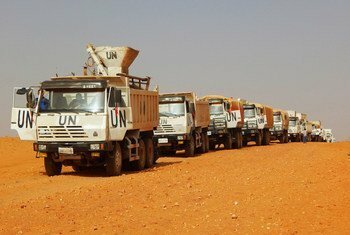 The UN - African Union joint peacekeeping mission in Darfur (UNAMID) is preparing to leave Sudan in less than two years, and there is concern that the issue of IDPs will remain unresolved. 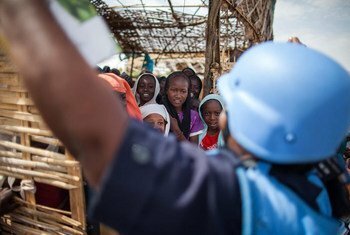 UNAMID radio producer, Setyo Budi, spoke to Rommel dela Rosa, the mission’s Governance and Community Stabilization Officer, and Head of the temporary operating base in Golo, Central Darfur. 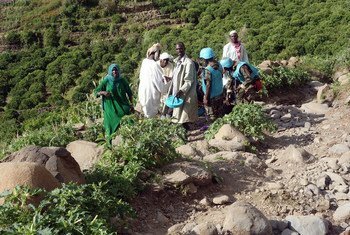 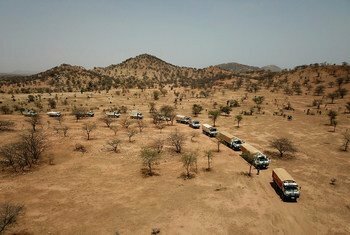 Stating that while the Darfur region of Sudan, which for years was torn by strife and displacement, is now increasingly stable, top United Nations officials on Friday urged continued international support to ensure that hard-won gains take hold. 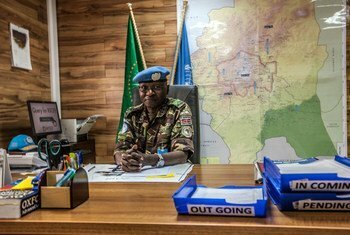 Lieutenant General Leonard Muriuki Ngondi of Kenya, Force Commander of the African Union-United Nations Hybrid Operation in Darfur (UNAMID), shares insights from a lifetime of service to the military, and to multiple peacekeeping operations around the world. 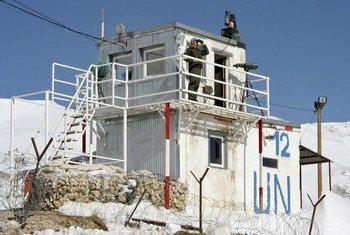 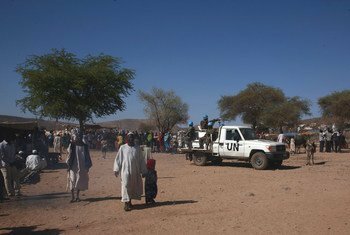 Following a series of armed attacks on camps hosting displaced Sudanese in central Darfur, the joint African Union-United Nations peacekeeping mission there has urged all parties to respect designated humanitarian areas, which it says should be free of weapons, threats, and violence. 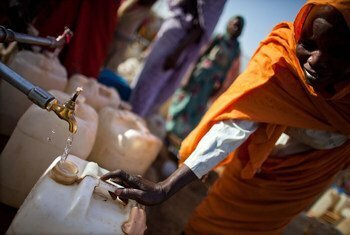 Population growth around the major cities in Darfur is having an impact on access to safe drinking water.